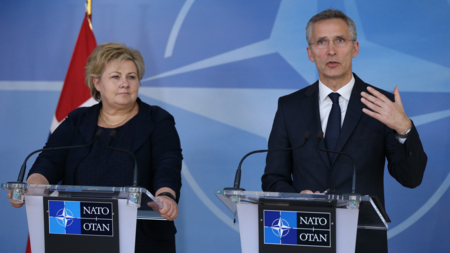 How does NATO shape the Norwegian policy? This is what NUPI researchers Nina Græger and Wrenn Yennie Lindgren have taken a closer look at in the chapter ‘The Challenges and Dynamics of Alliance Policies: Norway, NATO and the High North’. 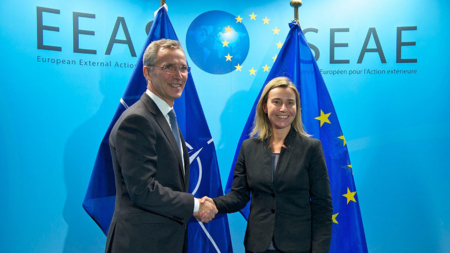 ‘Europe needs a more consistent security policy’, explains senior research fellow Nina Græger (NUPI). Through an exchange programme for Nordic researchers she has been working with that issue in close collaboration with Swedish colleagues. 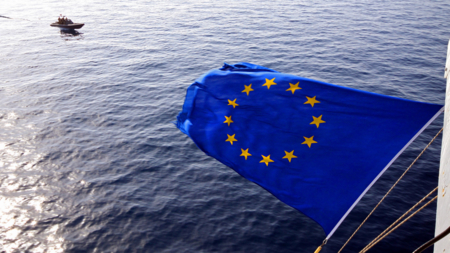 Today, Russia delivers one third of the EU’s energy imports – but after the Ukraine crisis, relations have become tense. 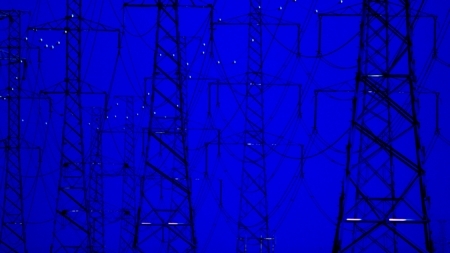 Are energy imports from the USA or Brazil the answer?